HOP is proud to offer a Civil/Structural degree apprenticeship scheme in partnership with a distinguished London University. The opportunity combines University education and practical experience in a dynamic consultancy environment from the get go. HOP have been running Engineering degree opportunities under a part time set up since the 1990’s and thus have an established coaching culture and career progression structure. We are now proud to offer this under the government approved apprenticeship standard. If you are passionate about beginning your career in Engineering and are considering an alternative to studying at University fulltime, then this is the ideal position for you. By combining formal study with practical experience, successful applicants will begin to develop well rounded skills and knowledge of the industry. “After GCSEs and A Levels I was keen to get out of full time study for a bit, but also wanted to focus on working towards a career. The training program has been perfect in combining real work with university education. 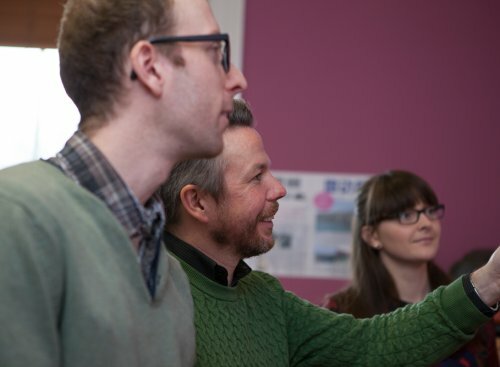 HOP offers an established Graduate Programme. We work alongside local Universities to ensure our Graduate positions give the ideal foundation for a career in Civil/Structural Engineering. Based in Brighton we are involved in highly varied projects from domestic dwellings to Multi storey tower blocks, from Football Stadiums to Piers and Marinas, from Schools to Universities, Shops to Warehouses. HOP provides a great deal of high quality training and has a policy of developing from within. Staff can expect to get involved in all aspects of projects from start to finish. We are always on the lookout for the right people with potential to grow with us. HOP has a passion for Engineering that extends outside the office environment. For many years now we have built an established and effective work experience scheme, taking on 30-50 work experience students each year. 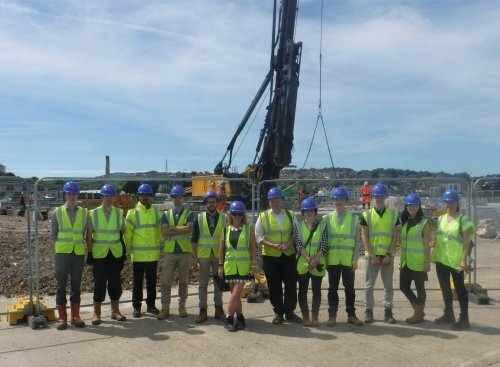 We have strong links with schools and colleges in the area, where we support the budding new talent that will potentially find themselves within the Engineering Industry. Through working in different teams throughout the week, the students get to experience working in all 3 disciplines that we offer. We have received some excellent feedback from students who have really thrived with our support. ‘I particularly enjoyed working with CAD and found everyone to be kind, friendly and accepting throughout’. ‘I found the work experience at HOP a very rewarding and enjoyable experience which I imagine will be extremely useful for my future career. I also met some very interesting people who explained what it is they do as well as helped me with my own work.